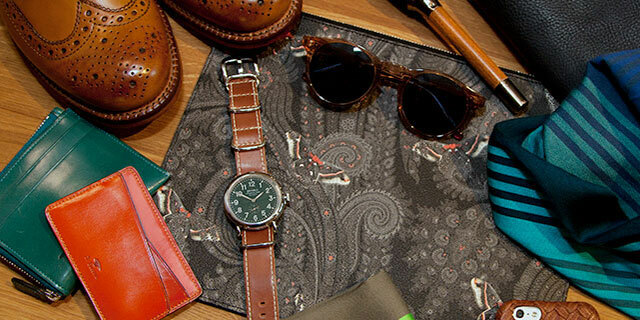 Like the aviator sunglasses, wayfarer is a timeless piece that every guy should have in their accessory drawer. 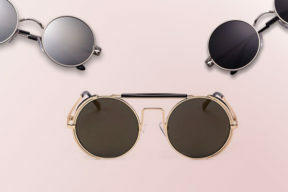 The best thing about this type of sunglasses is its versatility to mix and match with different outfits, not just the retro style like the aviator, like casual clothes, suits, jacket, t-shirt and whatever. 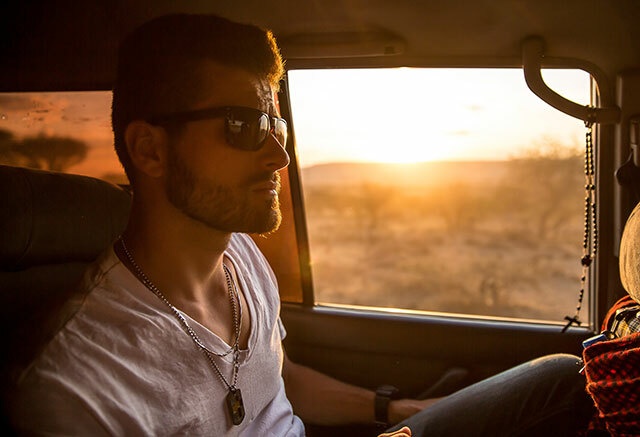 That’s why I have spent hours searching and months of testing the quality hundreds of sunglasses from different brands (also consult from my friends and family) to round up to these 10 best wayfarer sunglasses for men. 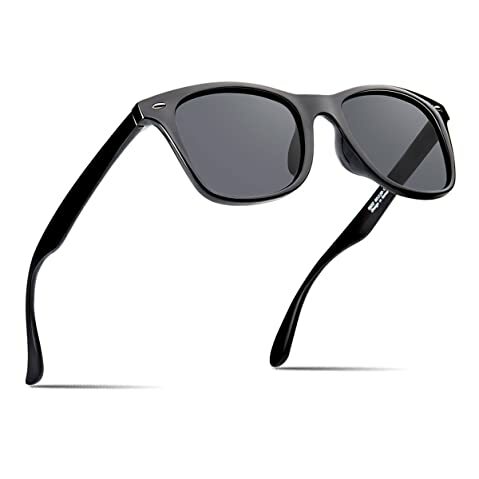 This is truly a wow pair of wayfarer sunglasses that I highly, sincerely recommend each of us should have. You don’t buy, you will regret! What you can expect on a pair of sunglasses costing under $17? High quality, durable, polarized, scratch resistant, UV protection and warranty? This, has all of them, AND MORE! When you receive the product, it’s packed in a black luxurious heavy and sturdy squared box. Going inside, there’s another hard case with meshed wraparound, durable zipper, a beautiful trip of fabric across the case printed brand logo and a metal hook so that you can easily hook it on your backpack, satchel or anywhere needed. Other than that, there is a microfiber cloth plus a small drawing, a glasses test card (for testing polarization) and a miniature nunchuck. And…more, the sunglasses itself is amazingly high-temperature resistant up to 300 degrees with guarantee of no fade, no deformation and no corrosion. Besides, its flexibility is no joke thanks to the high-quality polymer memory material, you can bend it up, bend it down, bend it backward and forward, even in 180 degrees straightened without breakage. Though the lenses are dark, they give incredibly true color with crisp view, high definition visual. Though to be fair, the frame is a little bit cheap feeling, but it’s sturdy for no doubts, and lightweight to bring the best comfort on your nose and ears even wearing all day long. The second best part is the material which is the eco-friendly kind with no chemical residue to be safe to your skin, this is also a big bonus for those guys with sensitive skin. Take note of this! Despite already mentioned above, I want to remind one more time about the warranty. It’s 1-year guarantee to cover any faults derived from manufacturing process by a new replacement or a full refund depending on your preference. And lastly, maintenance! You should retain a periodic cleaning schedule for your glasses for their best performance. And this pair isn’t an exception! However, what I want to emphasize here is its easy preservation. All you need to do is cleaning the glasses under lukewarm running water with ordinary neutral cleaning liquid. After that, use a soft clean cloth to wipe it dry. Besides, absolutely avoid using aggressive chemical deterrents or solvents. Getting no trouble after nearly 10 months of use, highly recommend it! If you want a well polarized pair of sunglasses while matching your 80s retro style on an affordable price, look no further than this. Wearing these 55-mm sunglasses under 12 o’clock sun and this buster did it best job. Plus, really good grip to avoid falling off your head due to gravity when you look down or stand up straight. Meanwhile, it’s lightweight to cause no pain on your ears and nose. Truth to say, I’m not a fan of those nose pieces with the malleable metal to keep its position because they are prone to get distorted from something hitting it or in my pack. Thankfully, these are seamless with the rest of the sunglasses plastic frame to stay in place and comfortably on my nose during hours. Though the lenses themselves can’t deliver a good view over OLED screens either on your laptop, smart phone, or car dashboard until you pull it down, they are polarized pretty well and can be seen clearly in LED screens. Don’t worry, the color is relatively true, just a little bit darker. Last but not least, there are countless of colors for you to choose from. Mine is mirrored which your opponents can’t see your eyes. A big thumb up for this! I highly appreciate their lens width offer with two options: the 54 millimeters and the 58 millimeters. They also provide detail dimensions about each pair of sunglasses like frame width, lens width, les height and nose width. If buying online and you want to know whether its fits your face or not, take these dimensions and draw it on a piece of paper, cut it out and try on your face. It is kinds of time taking, (I know!) but it works efficiently. Or if you’re too busy to try that way, just pick a random size and experience 30-day risk-free guarantee. If they don’t match your face shape, just return for another size or receive a full refund based on your personal preference. In generally, with a medium to large head, the 54 millimeters are fine. In terms of quality, the frame is matter with Reinforced Metal Hinges to upend its durability and sturdiness to many times compared to those plastic frames. However, they are light to cause no pain while you’re wearing, especially on your nose and ears. Two other bonuses are the scratch resistance and UV protection of the lenses. They are actually layered with multiple coatings (even the shatterproof function). Thumb up for this! And, its nose pads are another compliment for this pair of wayfarer sunglasses. It’s lightweight, stable and sturdy to not easily deform or break by outer impact. The first thing, they are Chinese-made sunglasses. The second thing, they are truly high quality. I’m not lying! Actually, I chose their products randomly without noticing they are Chinese made. I like their beautiful walnut wood frame and packaging, which delivers a genuine classic, luxurious and outstanding look. After a week trying it, the hinges tended to get loose and I was in trouble with them. I contacted GOWOOD but didn’t expect much for a good response for a pair of sunglasses within such price range. But amazingly, they answered me right afterward and quickly replaced a new pair for me. All I want to say is this China sunglass brand is really reliable to worth a try. 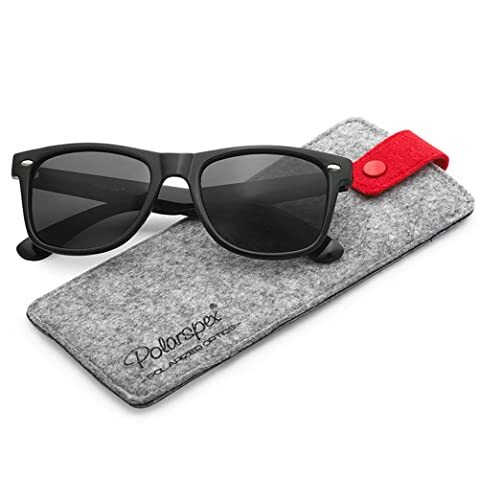 You can rest assured to know that with less than $30, what you’re going to get is not only a good pair of sunglasses, but also people standing firmly by their products. Speaking of the glasses themselves, with this new replacement, I’ve no remorse for this purchase. It compliments my retro style perfectly. 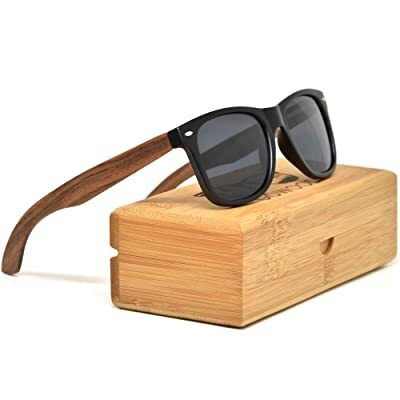 While other walnut wayfarer sunglasses out there come in light color, which I’m not a big fan of, this one is much darker for cooler look (in my opinion). And, if you’re like me, look no further than this. 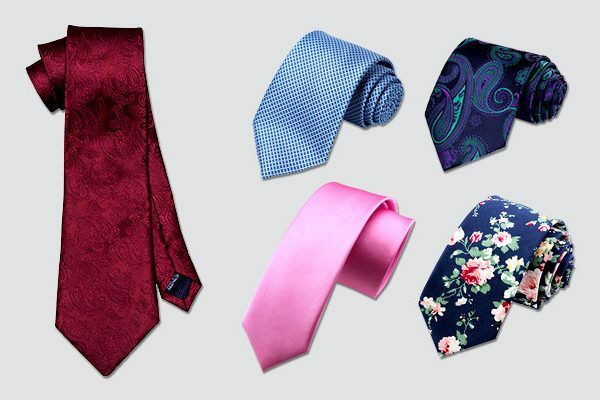 No matter it’s a white t-shirt and a pair of Chelsea boots or a suit with loafers, this item is sure to go on point. I have received a lot of compliments with it and I believe you do, too. Now, if you’re not a fan of walnut, how about the bamboo wooden? This pair of wayfarer comes in a frame that’s even darker than the walnut above, which I’m a little bit in love with. Besides, another good thing is this provides various colorways – aside from black lenses, you can freely choose the rose or ebony due to preference. However, as I already have a yellow pair of sunglasses in my accessory drawer, this time, I picked the ebony and truth to say, still get no remorse with it. Also, worry free of UV rays thanks to its 400UV protection. Along with that is a nice wooden hard case and a soft pouch so that you can flexibly secure and store it in your backpack, luggage or briefcase. 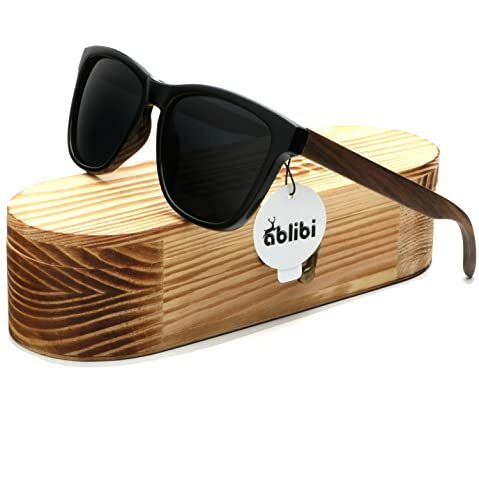 I’m sure that you will be amazed by its quality, the craftmanship of these sunglasses, especially the hard case with its superbly nice touch is perfect to be a present for someone. Lastly, its warranty will ease your mind to give it a try! The world is getting crazy of yellow lens sunglasses so far and now, I’m in. I love this color combination – yellow and black to surely compliment your style up to many times. But the best part is its quality – applied the advanced technology to say no to peeling off painting or breakage. Along with that, though they are plastic frame and lenses, the material is eco-friendly to provide the ultimate safety to skin, especially the sensitive. 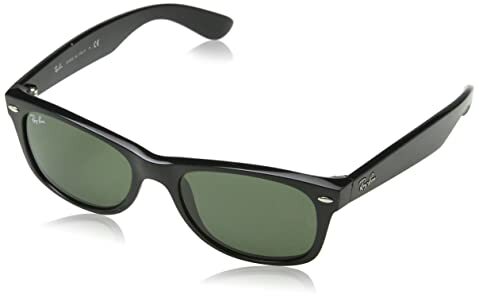 So, if you are struggling finding some good wayfarer sunglasses friendly to your precious skin to kiss goodbyes to itchiness and allergies, this is my high recommendation! Still not impressive enough for you? Well, here’s another bonus – its lenses are coated with 400 UV protection with FDA proved to assure the sunglasses provide the best security to your eyes against strong glare sunlight and violet lights. 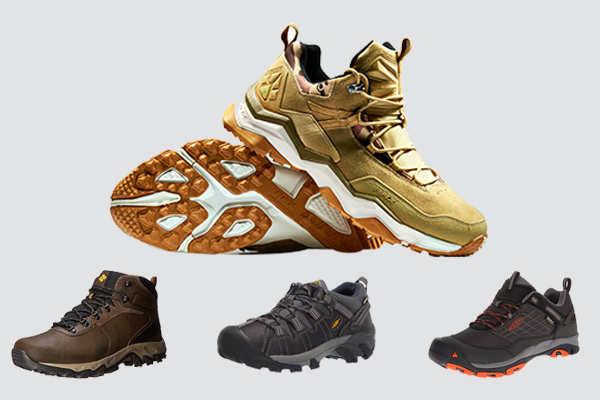 Besides, another reason for you to hit that buy button is their advance significantly in frame, hinge, lens and nose pad design to surely bring you the optimal comfort while wearing. The quality of these beautiful sunglasses is also guaranteed by the manufacturer through their warranty offered to customers. But take note that its lenses are 51 millimeters wide which is synonymous to a good fit for small to medium head only. But don’t be quickly disappointed if you don’t fit to those CAXMAN wayfarer because here’s my pick for you – yellow lens 55-millimeter sunglasses to lighten up your face shape in the best ever way. 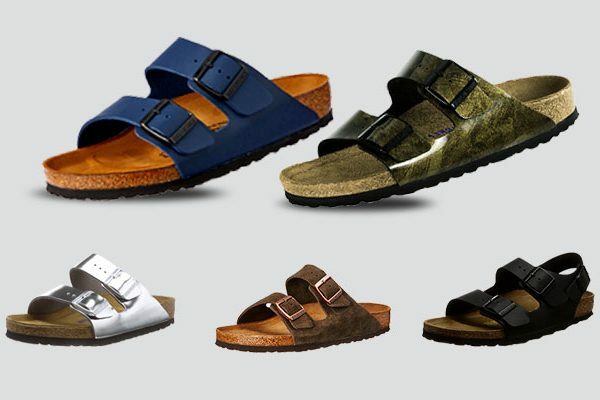 Besides, you will get up to three pairs in different colorways, not just the yellow to freely mix and match with different outfits in various occasions while the price can’t be more affordable than. The stunning color lenses plus with smooth matter finish and classic horn-rimmed frame is a perfect combination for a fashionista vibe in a retro style of the 80s. I assure you to receive a lot of compliments while wearing it, no matter which kinds of outfit you’re in. However, if you find the set of three packs are too much to go to, you can entirely purchase it separately. It’s just my recommendation to go for the 3-pair set for better price. Along with that is 30-day risk-free trial warranty to ensure your best satisfaction with your purchase. In generally, if you intend to be in the market for some affordable UV-protection and stylish sunglasses, this is your best bet. 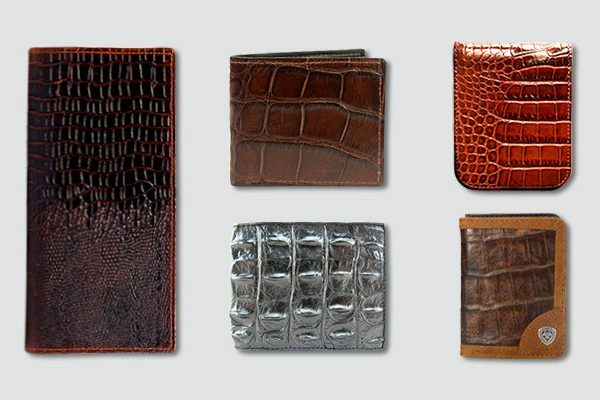 You would never know that they cost less than $15 with such cool, masculine and stylish look. Don’t feel cheap at all! 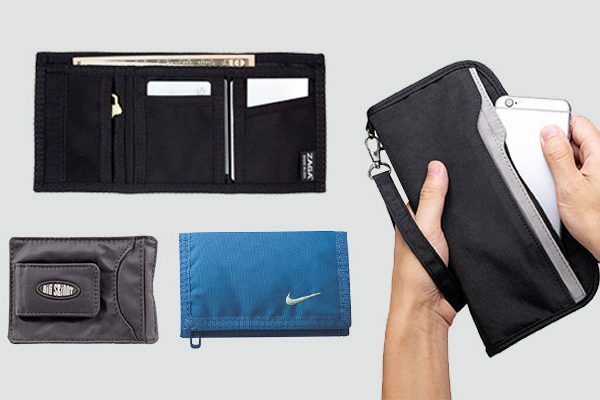 I love that they come up with a set of a hard case, a soft case and a microfiber cloth. 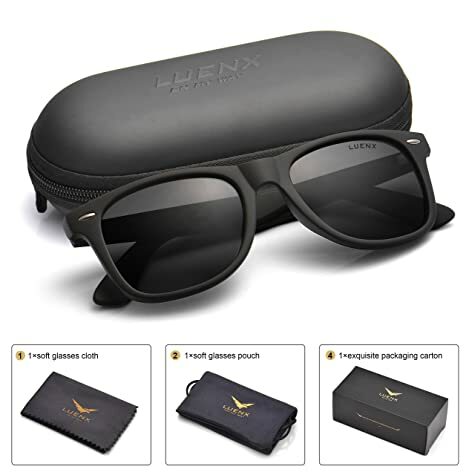 Besides, the lenses are 56 millimeters wide to fit a chubby head and aside from the 400Uv protection, they are coated with ultra violet proof and infrared proof as well. Unlike many other cheap sunglasses, you won’t be in trouble with vision in this pair. The lenses themselves are super clean and true color. And the frame, they are moderately thick and high-quality feeling, not as flimsy as those eagle eyes. Take note two main things when buying this pair of wayfarer. First are their mirrored lenses, not all colorways are coming up with this feature, especially the black. 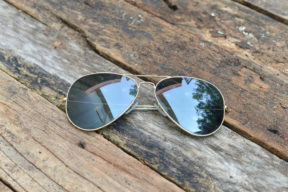 And secondly, don’t wear it under sunlight too long because the metal frame will heat up. I love this Tortoise from IALUKU sunglasses a lot! They look unique, classic and something…cool, really cool. 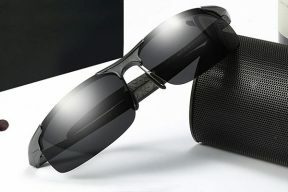 The clear lenses and so do their frame is perfect to use in both day and night, in light sunny day or in dark situation. Importantly, you can mix them with various outfits, especially the retro style of the 80s, from the casual to the formal, it’s totally on point. However, if you don’t like this Tortoise, there’re still three other options of color to choose from: blue, green and grey. 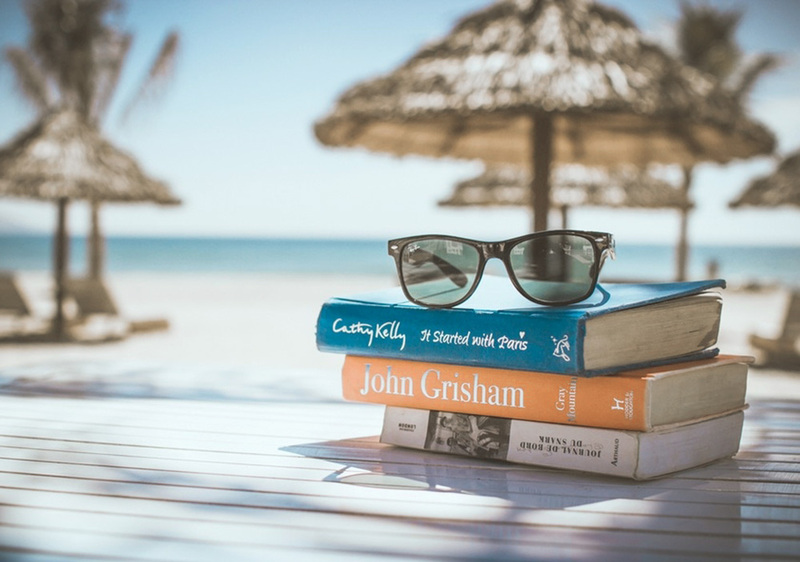 But take note a little in their lens width – up to 60 millimeters that’s perfect for those who have a chubby head or love wearing big sunglasses. However, thanks to this feature, it’s perfectly versatile to use for driving, racing, fishing, motorcycling, running, climbing and many other outdoor activities. The lenses themselves are also designed to polarize and reduce glare significantly off the snow, the bodies of water of the road. Take this and your eyes will thank you to this decision! Its frame material is another big bonus – highlights with the aluminum magnesium alloy to increase its durability, flexibility to many times. And like other counterparts in this collection, this IALUKU comes in good warranty of 90-day money-back to cover any problems and to keep their customers satisfy with their purchase the best. This list wasn’t completed if there was not at least one Ray-Ban Wayfarer, don’t you think? And yes, here’s my pick! 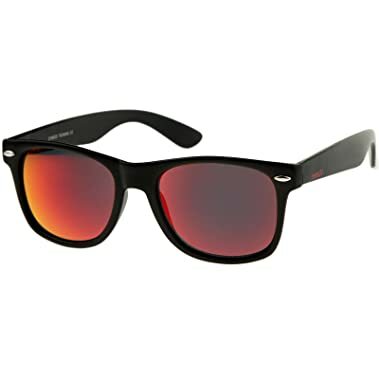 The best thing about Ray-Ban of all kinds of their products are the variety of colors, sizes and styles to choose from. Like this one, it comes up with 4 lens sizes that I’m 100% sure you will pick the best fit for your head and face shape. For example, if you have a narrow face with small head, a 55-millimeter pair is perfect. Along with that, 17 colorways to mix and match. And of course, its quality is something that the other low-range sunglasses can’t beat up. Particularly, aside from resisting sun rays and bright snow, they can block the pain pretty well. And the lenses, they are dark enough to avoid the opponents seeing your eyes. In other words, you can feel the quality in your hand. 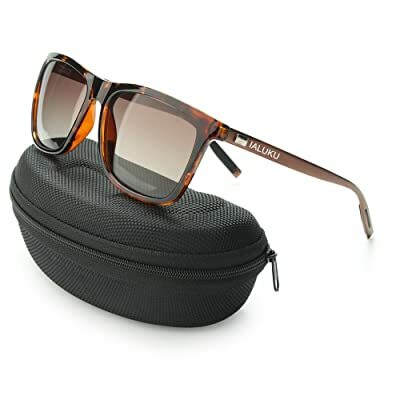 The sunglasses are sturdy and reasonably heavy with an original case enclosing with a cleaning cloth and warranty. You can take a look at the hinges, the box or static sticker or the etching on the left lens to inspect how real they are. Truth to say, at first, I doubt in their authentic because some customers said that it was made in China. But after unboxing it, they are made in Italian with a clear Ray Ban printed on both the case and the frame itself. So, you should feel ease in mind. And that’s the end of this article. 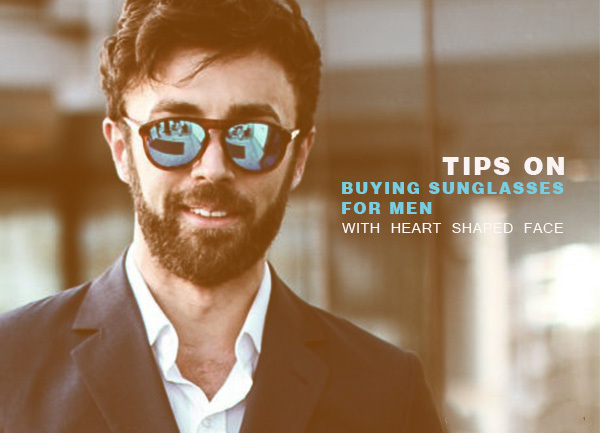 As I told you many times ago, before dropping your money on any sunglasses, make sure you know your head measurements and face shape to pick the most suitable one. I’m not saying the most expensive sunglasses are the best for you, but the one looking good on you. 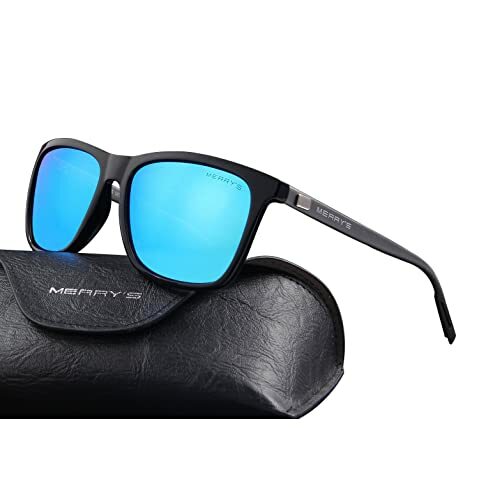 About the quality or warranty, you don’t need to worry about these 10 best wayfarer sunglasses because I have included such requirements during my searching, testing and picking. I hope that though this article, you are able to find the best pairs fitting your face and your style.